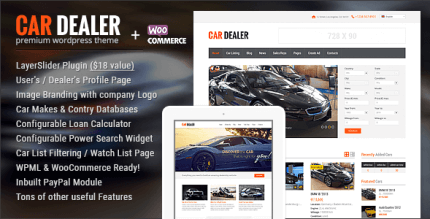 Motors is 5 in 1 WordPress Theme for Car Dealer, Classified Listing, Repair Shop, Boat Dealer and Motorcycles Dealer. Built with Sass. Sass is the most stable and powerful professional grade CSS extension language. Is this theme nulled ? I will not require to use any activation code right ? Yes, we provide original + nulled version. Nulled version is already activated. Hello, yes, this is nulled version, demo content is avaliable. 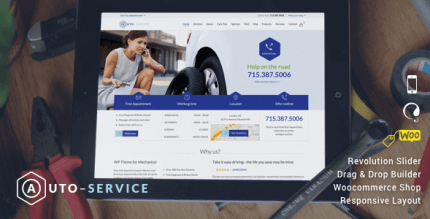 how to activate rene_car service ? Please install nulled version, you can import all demo data. Version 4.2.2 is out! !Any update? Please update, Version 4.2.6 is out. Thanks. Thank you very nice theme. WPNull team is really great at this job. Thank you for sharing these! Hi guys i purchase theme but i’cant install demo because of plugins. When i tried to install plugin i m seeing plugin api error. Can u help me ? Hi, you need to install already activated (nulled) version, not original. Thank you for this one. 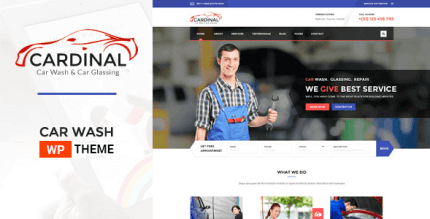 Very good theme for a vehicle based website. Great job WPNull team!